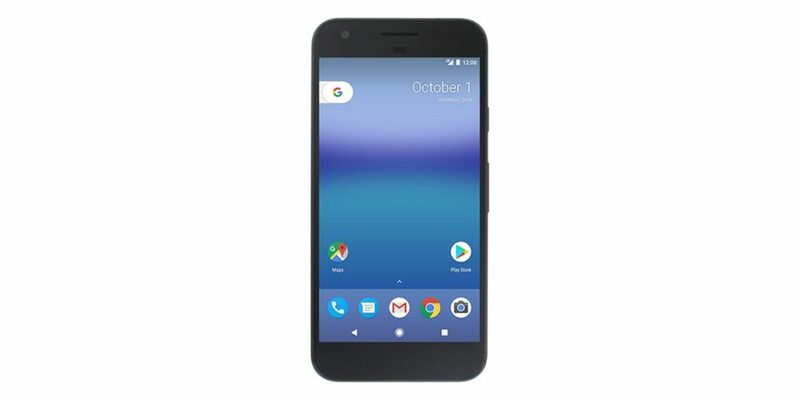 It is almost impossible to keep a smartphone secret before its official unveiling date these days and as it turns out, the new Pixel phones from Google are no exceptions either. 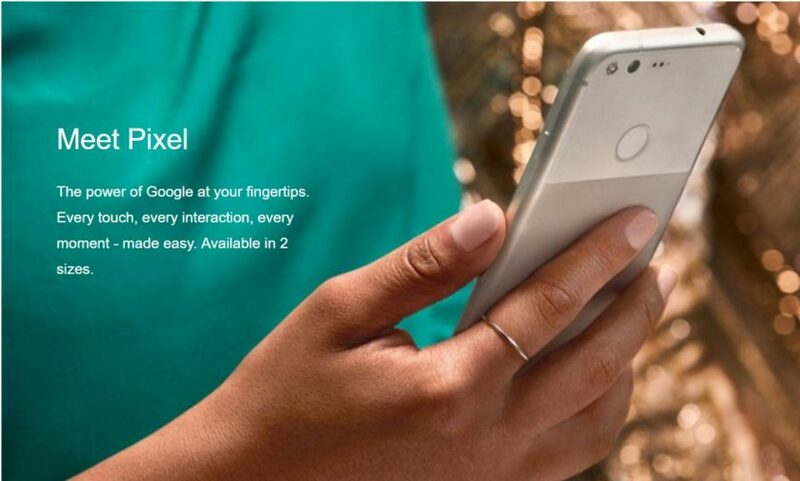 Multiple retailers have leaked all details about the Google Pixel smartphones, ahead of its unveiling tomorrow. 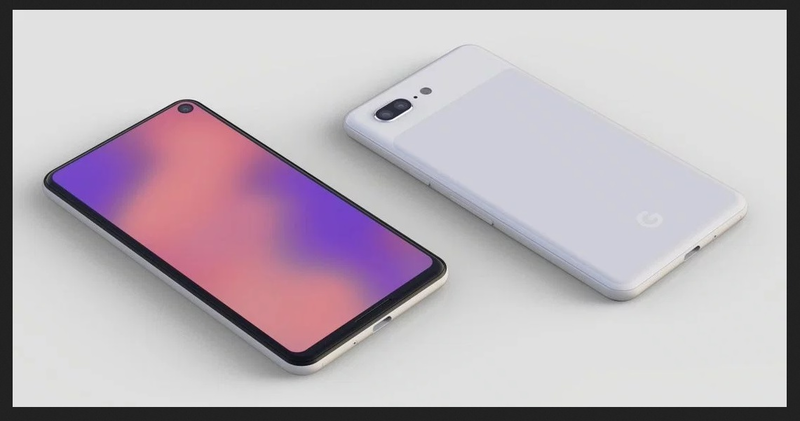 For example, Carphone Warehouse is a British retailer which had put up listings for the two phones for a very short time, before removing it. Whether it was an intentional marketing strategy or just a mistake, we are not really sure! 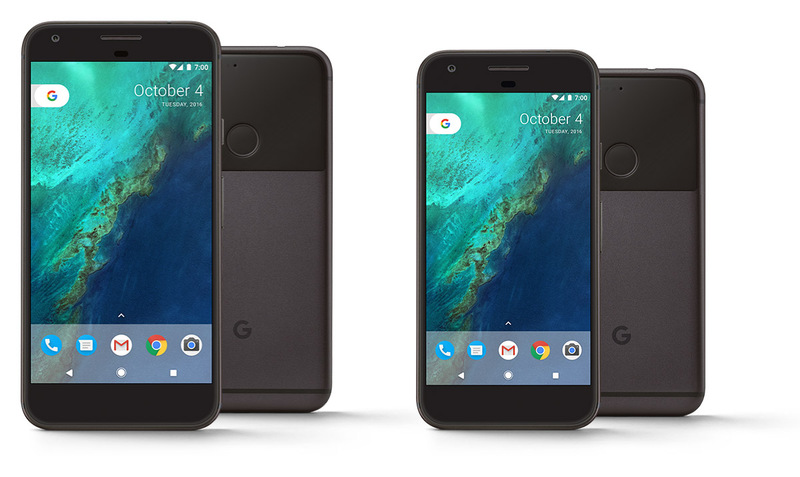 Nevertheless, here is what the listings confirm for us about the Pixel and Pixel XL. 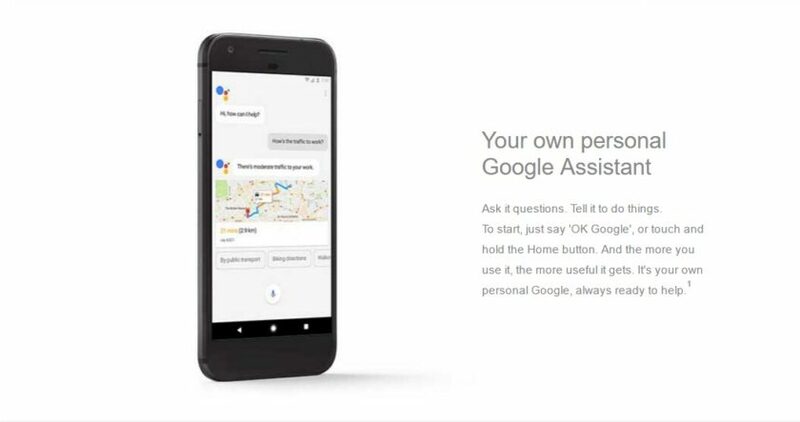 Do check the pictures also for some more insight into Google's plans for tomorrow. 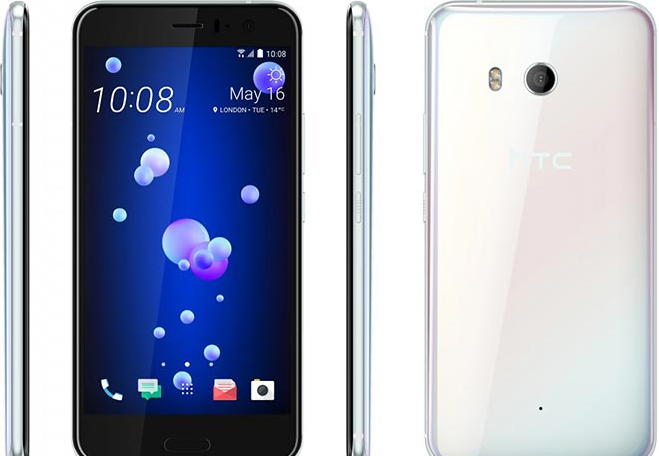 Misc: Fingerprint scanner, NFC, headphone jack, USB Type-C, etc. Although the listing did mention external storage capacities, the consensus is that it was a mistake unfortunately. Just like you, we were also wondering if he would give us a date or at least a rough timeline regarding the next Pixel's launch. However, it was not to be so, as he had this to say; "You can count on a successor this year, even if you don't hear a date from me now." 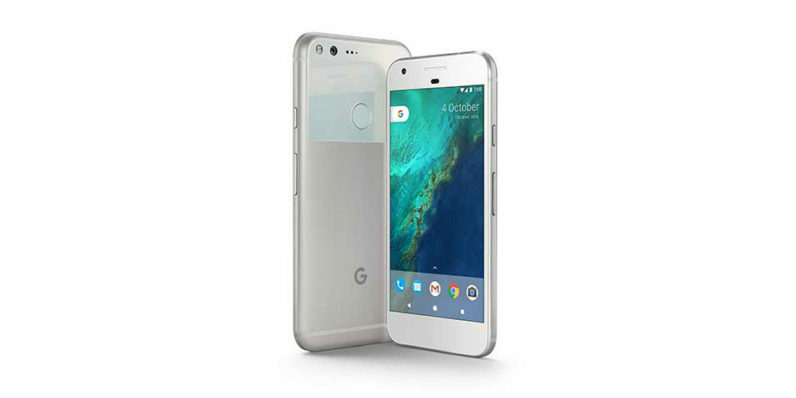 While the Pixel did already come with the latest processor, Google Assistant, the latest Nougat OS, a Quad HD AMOLED display (XL) and a fantastic set of cameras, what we would have really appreciated was a bigger battery. 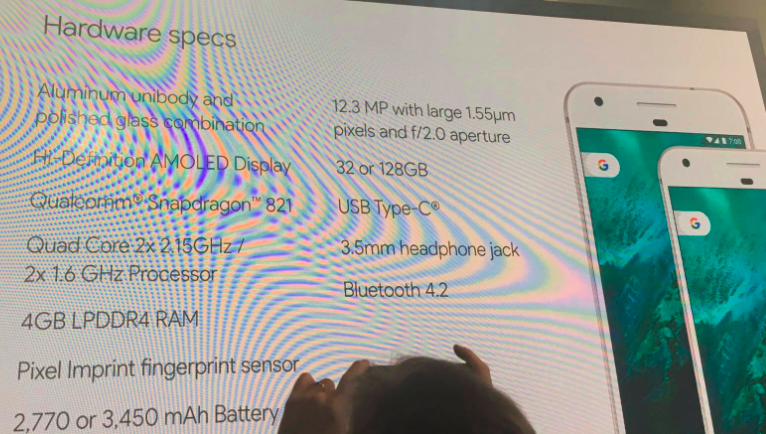 Hopefully, the Pixel 2 series of smartphones will offer better battery life, along with all the other upgraded bells and whistles. 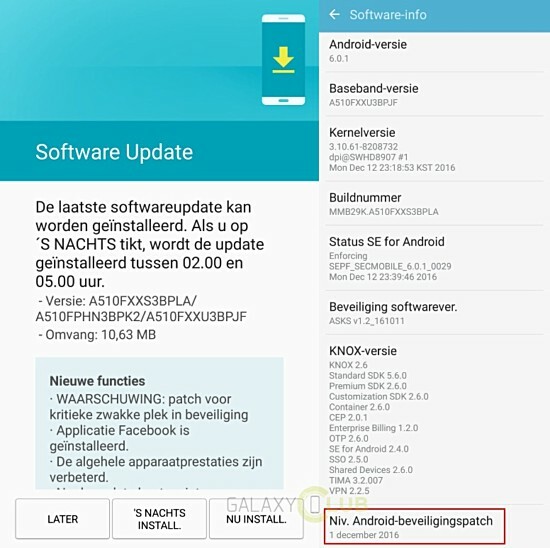 In spite of it being too early to predict anything, what we can say for sure is that the Google phones will sport the latest version of the Android OS (Android v8.0 possibly), as well as the minimum of a Snapdragon 835 SoC. Anyone who looks at the Galaxy S8 or the Mi Mix instantly appreciates the bezel-less design and it is expected that the upcoming iPhone 8 will also sport similar borderless display. 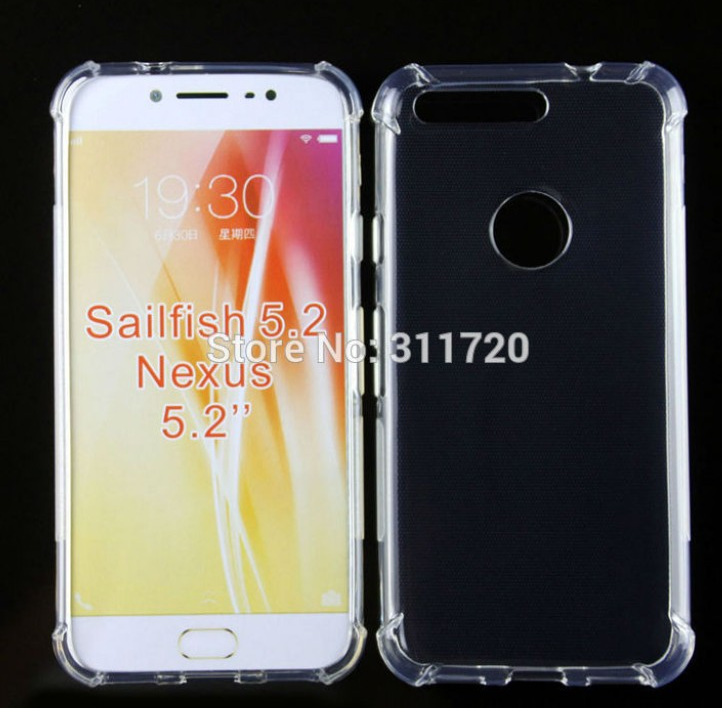 In fact it seems to be the future of evolution for smartphones in general from here on. However, Google doesn't think that it is necessary to adopt that design as their "only" option yet. 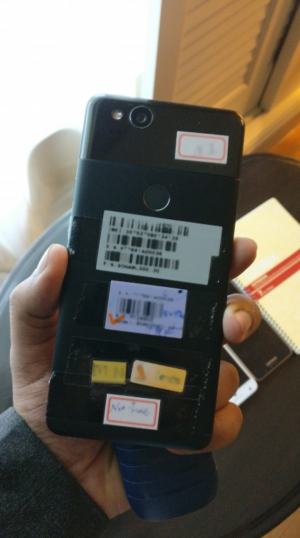 Make no mistake, all leaks and rumors are still suggesting that the Pixel XL 2 will be sporting a borderless display, but the regular and smaller Google Pixel 2 will apparently, not be as lucky. 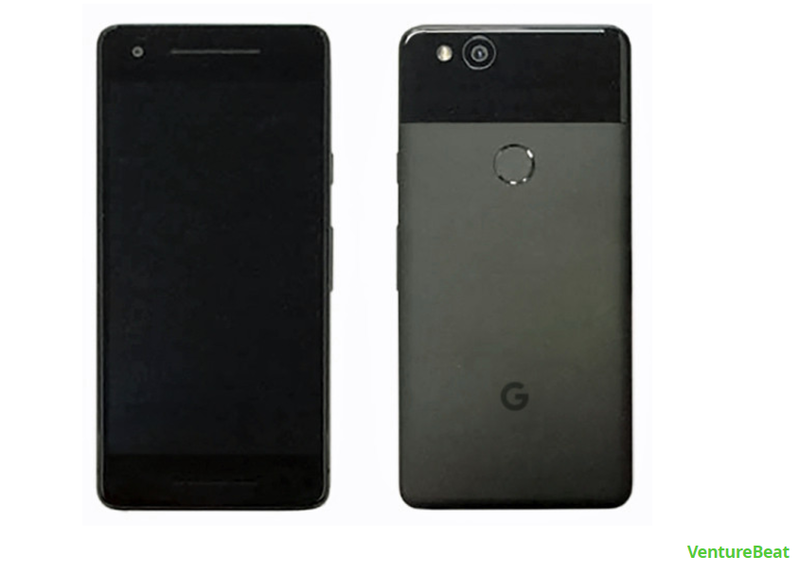 Take a look at the picture and tell me if you think it looks exactly like last year's Google Pixel made by HTC or not. I ask this because it looks like that to me at least! 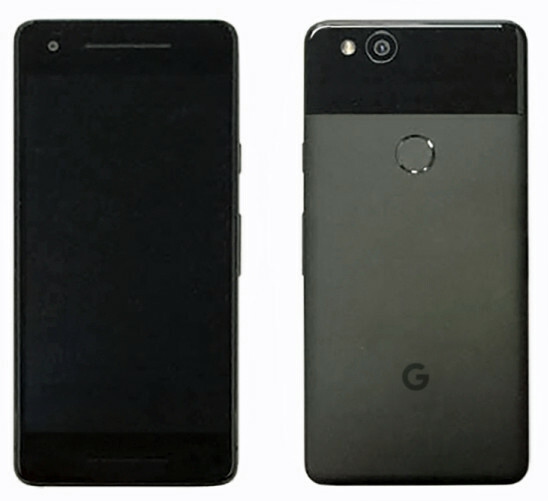 Also, if this leak by VentureBeats is to be believed then the Pixel 2 won't have a dual camera either, but then again, that's true for the Pixel XL 2 as well unfortunately. 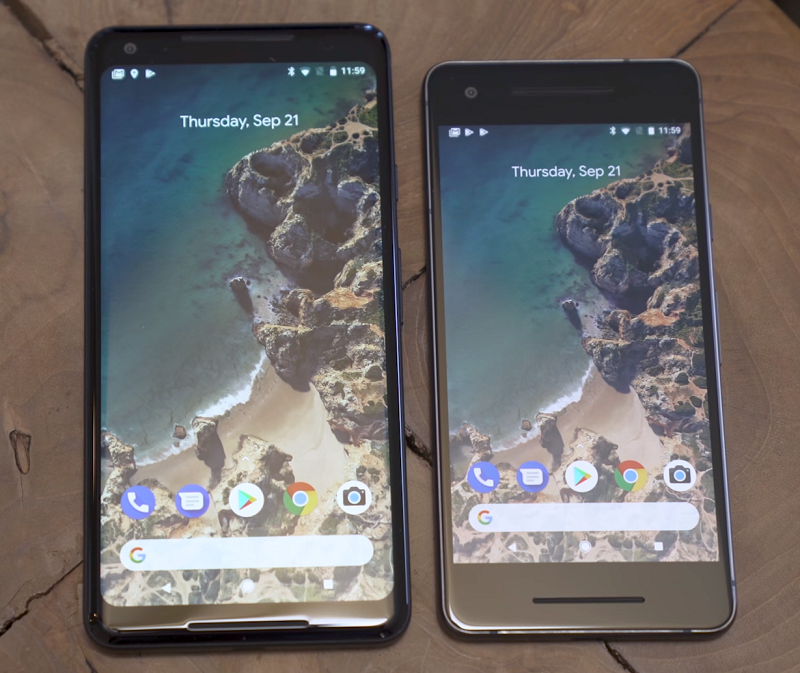 It is very hard to determine which one is the best Android smartphone of them all, but if that contest was purely based on the smoothest and purest Android experience possible, the title would have to go the Google Pixel and Pixel XL. 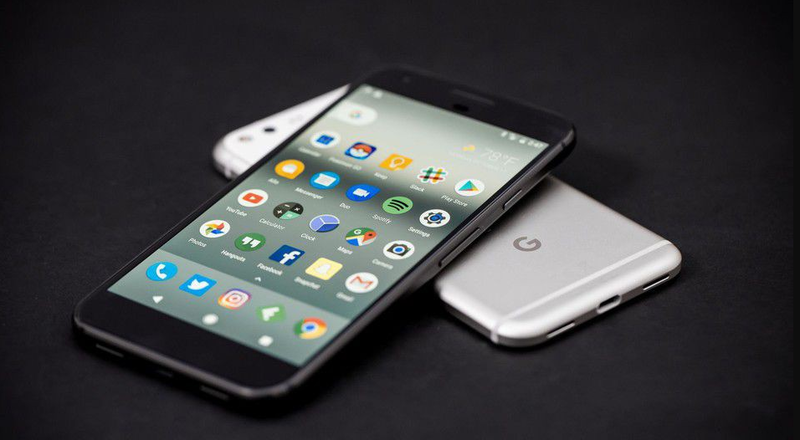 However, that was back in 2016 and we are now almost on the verge of seeing new iterations of the two smartphones from Google in the form of the Pixel 2 and Pixel 2 XL. So without further ado, let us introduce you to the two smartphones with the specs that we know about so far. Do keep in mind that these are based on rumors and leaks, so minor changes might be present in the final version. 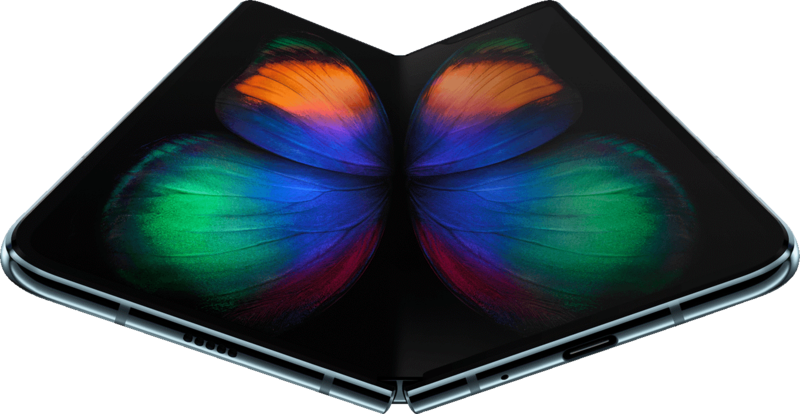 Launch date for both devices is said to be October 5 by Evan Blass on Twitter but we will of course have to wait to find out for sure. The Pixels sported amazing cameras last year, so it would be interesting to see if they can do one better this year. 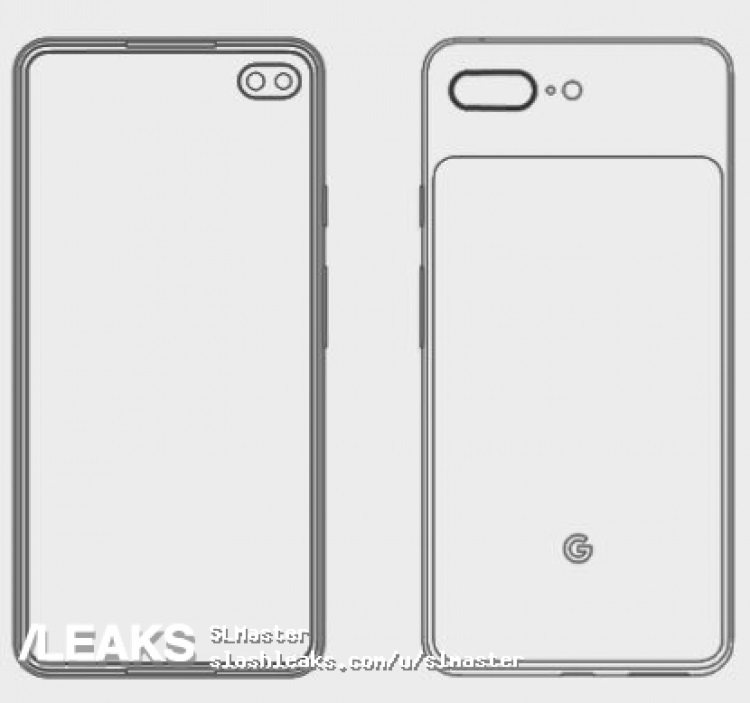 As far as the pictures are concerned, you will find them all throughout the article, but unfortunately, none of this latest batch of leaked Google Pixel 2 and Pixel 2 XL pictures shows the fronts of the two smartphones. Other than the images, we also have information on the color options (as can be seen in the pictures) and even the price. 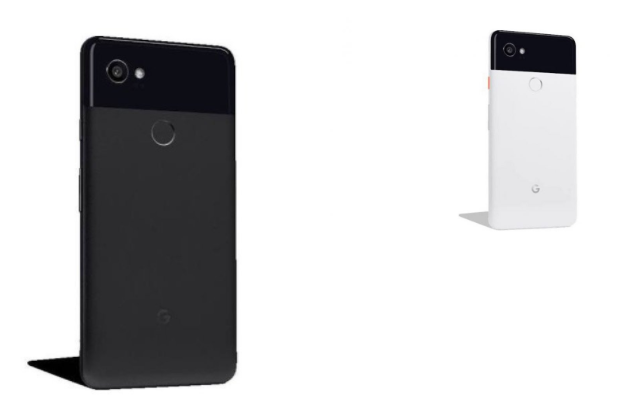 It looks like the Pixel 2 will come in three color options, which have been comically named by Google as Kinda Blue, Just Black, and Clearly White. 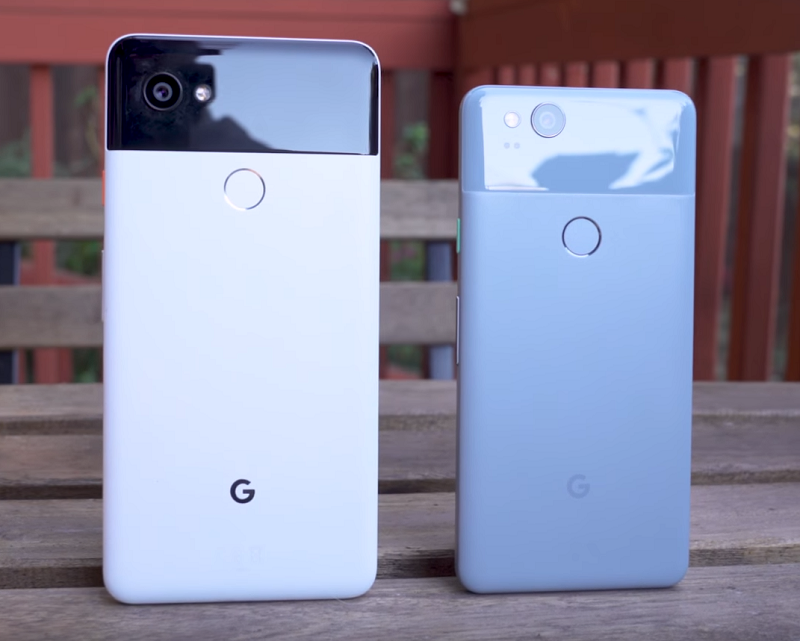 The color options for the Google Pixel 2 XL on the other hand won't be so vast and the buyers will have to choose in between Black & White and Just Black. Funny as the names may be, they do a pretty good job of describing exactly how the colors look to be honest! You will find the pricing details mentioned below. The pictures and the information are presented by DroidLife and they do seem to be pretty authentic. 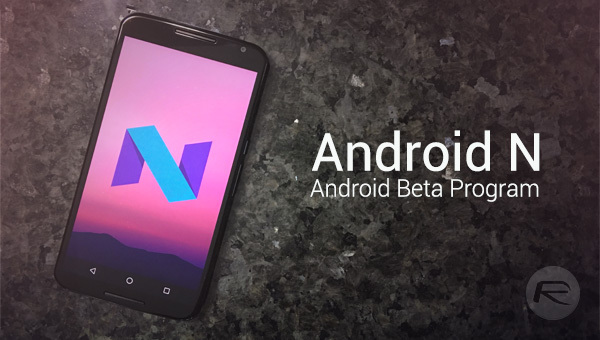 After months of speculations, the two latest smartphones from Google are finally here. As everything became official just a few hours ago, we have a full list of specs and a few pictures for you to enjoy. 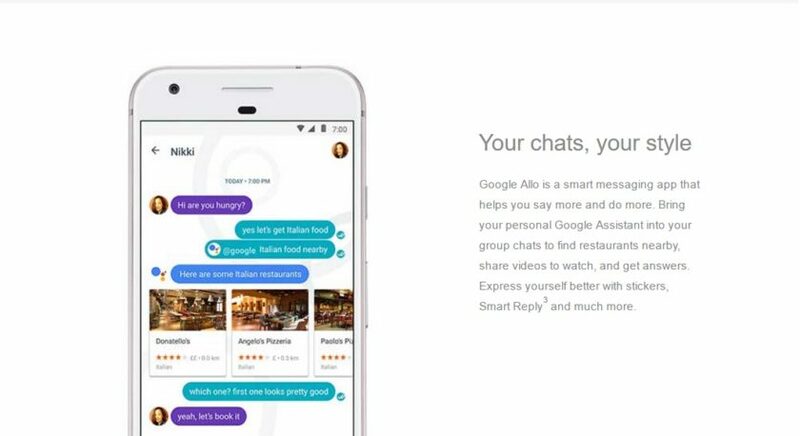 Android Oreo 8.0 along with Google lens will be powering the two devices as well. Do you like what you see? Let us know in the comments.